These are such gorgeous looks! I love your play on color and print! Everything is so eye catching and put together! Je suis fan du look en rouge et noir ! Your outfits are absolutely wonderful! 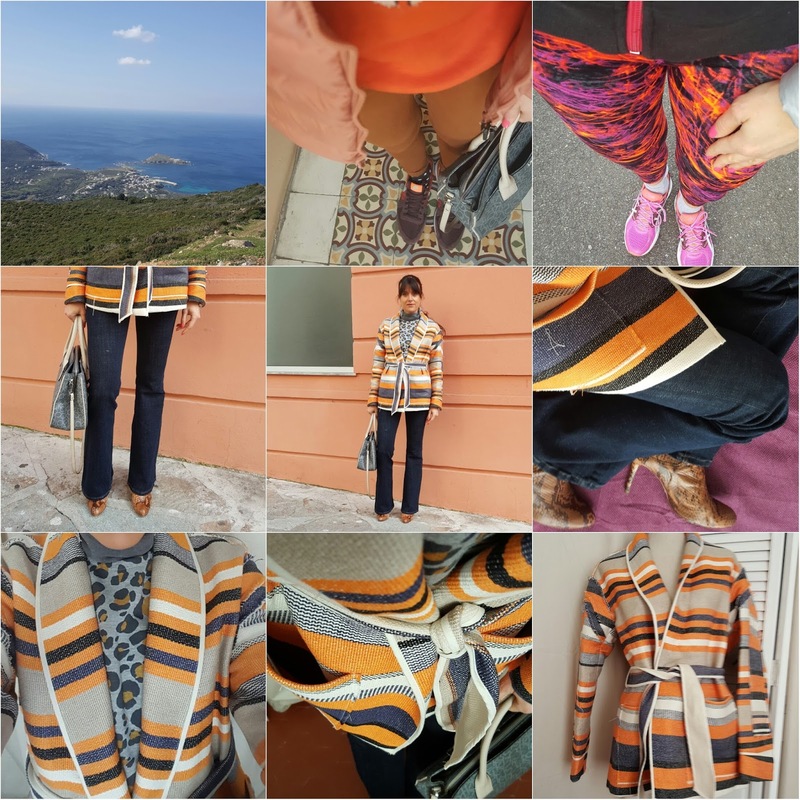 Just love this Instagram round-up! Mi ero persa il tuo outfit rosso e nero, Jeanne, davvero splendido! love how you style your outfits in different ways! Lovely variety of colours and styles! Your red nails look amazing! Gorgeous photos! Love all of these outfits and the closeup photo! You look so beautiful! Quanto mi fa impazzire il primo look, quel bomber è strepitoso!!!! Molto bello l'ultimo look;) Adoro i colori! Il mio look preferito e' l'ultimo, fantastico! Quante belle foto, fantastica quella giacca a righe! Your insta inspo is always an inspiration, everything about you is always on point, your fashion, your style and your nails!! I love this post dear! Love how all these outfits are coordinated! :D They all have great colour, style and pattern! I would love to have a pair of those graphic leggings. You look amazing Jeanne! Gorgeous looks! You are such a doll, Jeanne! Thanks for the inspiration! Dear Jeanne, what a beautiful pink puffed jacket! Love again the looks you wore - you are so versatile in your looks and I like it that you are wearing colour <3 Enjoy the new week! 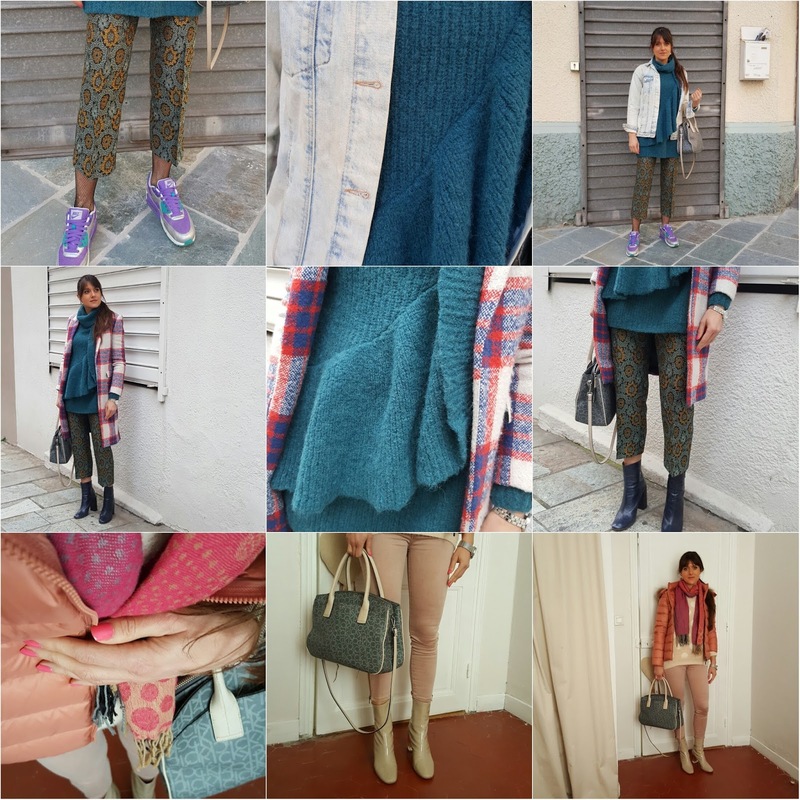 Bel recap, stai benissimo con ogni look! you know I always love your looks, love how you transition outfits into 2 different looks! These looks are so beautiful! I love that second one the most! Great insta roundup. Love this red bad and purple sneakers. Wow, so amazing post and outfits!! Pretty! 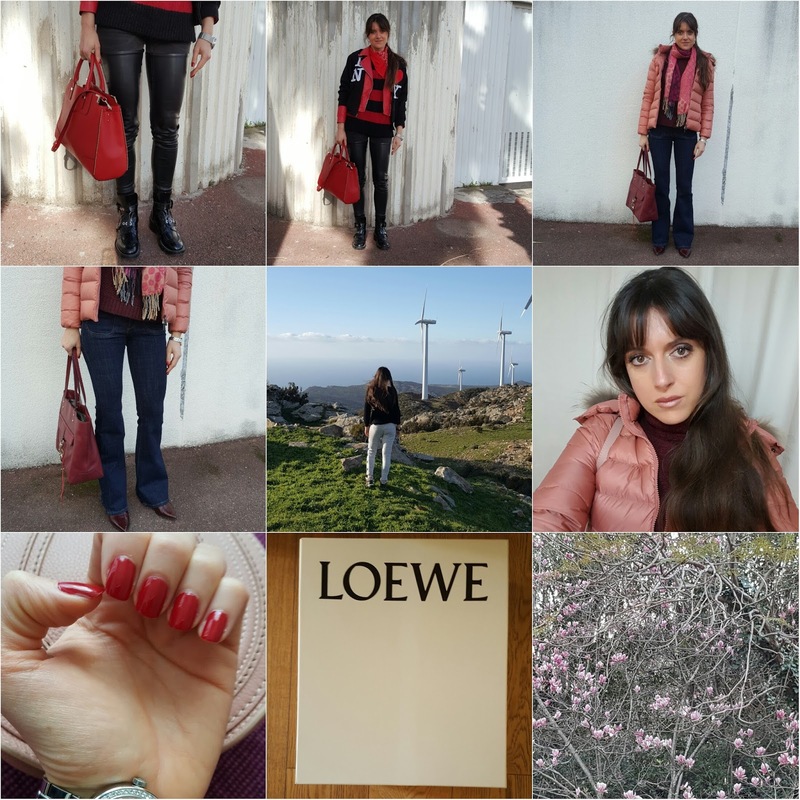 adoro il tuo insta recap! I love how you play well with mix and match :) Those pretty ensembles with lovely colors :) So lovely dear!